Services - A Cut Above - Based in Menifee, Calif., A Cut Above Construction, Pools & Landscape Inc. is a turnkey Southern California swimming pool and landscape contractor. 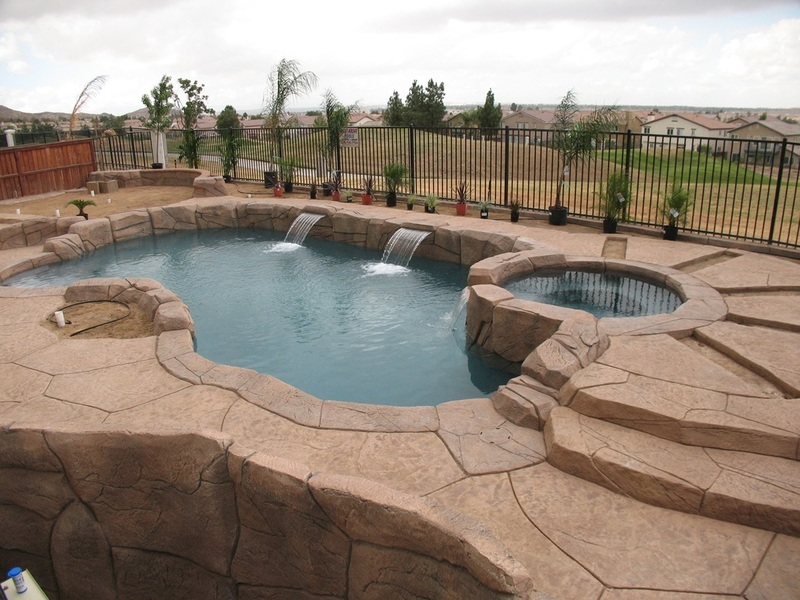 We offer Pool Building, Landscaping, and much more! Please read on to learn more about our easy, five-step process toward realizing your backyard dream. To get started with your new pool build, please contact A Cut Above for a free estimate, or with any questions or comments you might have. We look forward to hearing from you soon. 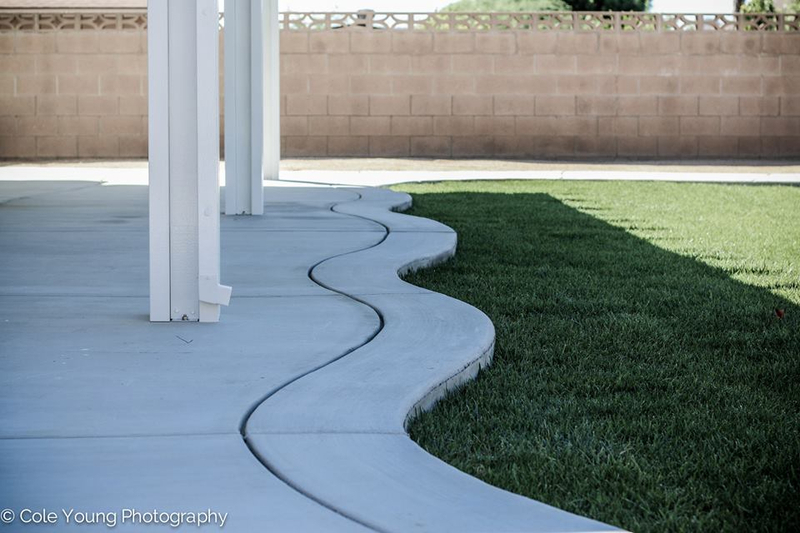 A Cut Above Pools in Menifee. Landscaping from A Cut Above can add beauty and value to your home, while creating an outdoor paradise you’ll enjoy visiting day after day. Combined with a new pool or remodel, landscaping adds fabulous contrast to the colors of the pool and significantly increases the beauty of your yard. We invite you to join our more than 4,000 satisfied customers by contacting A Cut Above for your free consultation.